Why You Should Follow: Sam has quite a history under his belt. He's been published in AOL Fanhouse, The Sacramento Bee, ESPN.com, The New York Times, and CBS Sports. He's not one of the new-age quippy bloggers, though. 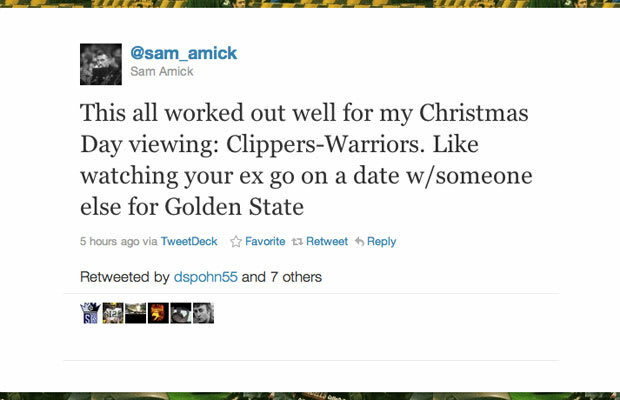 Sam takes hard looks at the league, peels back the layers, and gets you the raw truth.